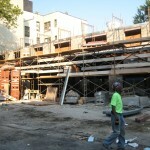 I’m happy to report that we are making great progress in Astoria.The project is really picking up steam. 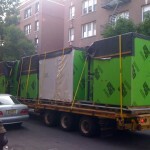 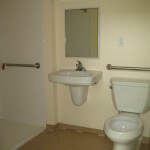 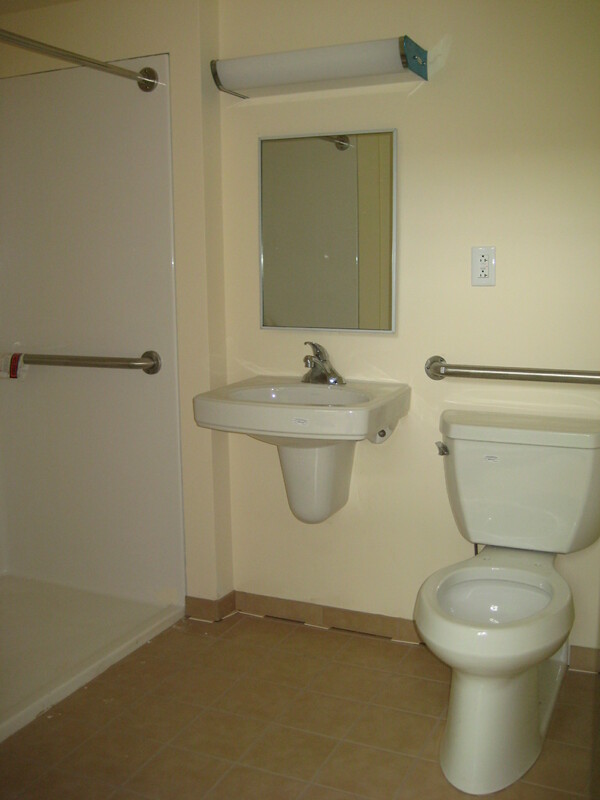 Recently Capsys team finished plant production of 66 modular bathrooms for the Senior Living project in Astoria, NY. 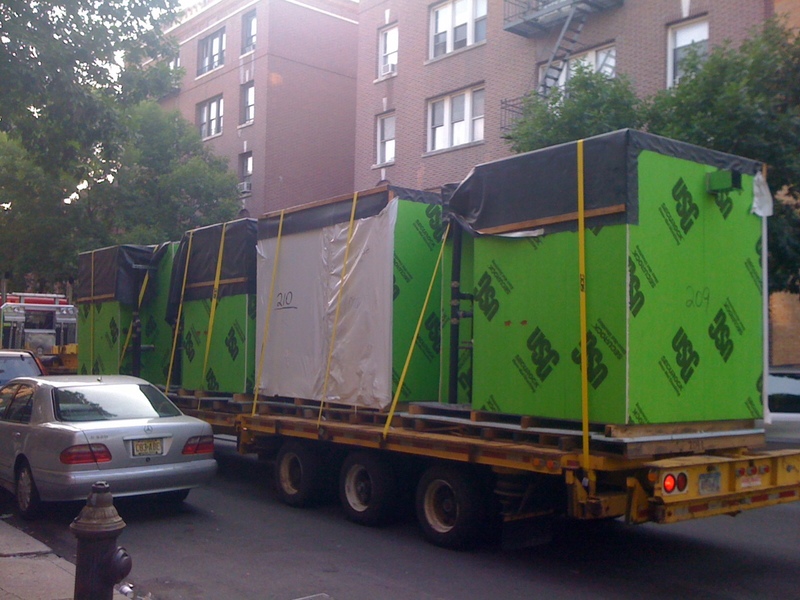 Today is the second day of setting of the second floor modules. 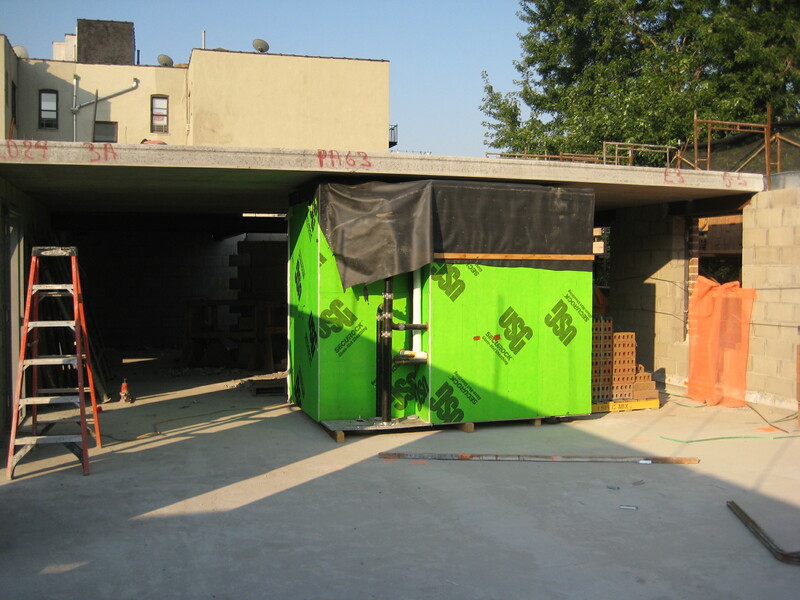 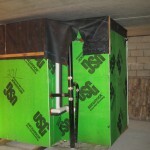 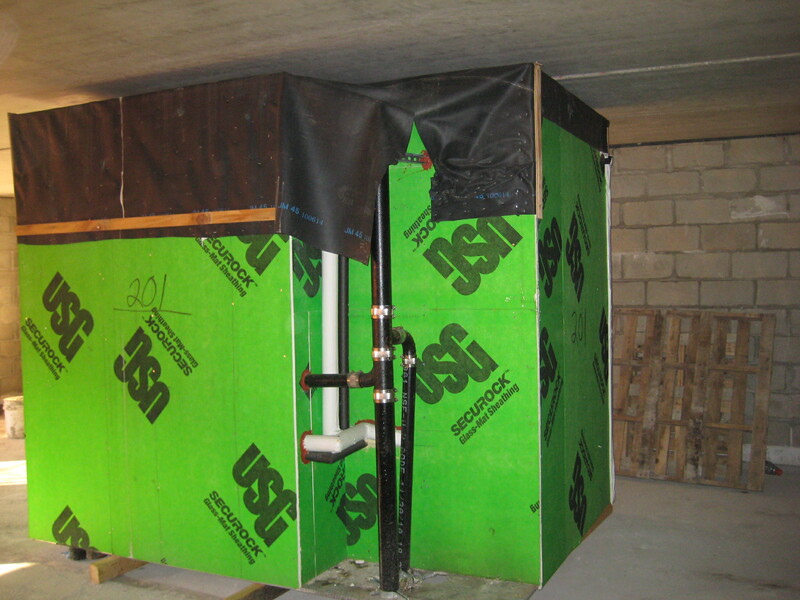 The second floor’s bathrooms were shipped to the job site and now they are being set inside a conventionally constructed building. 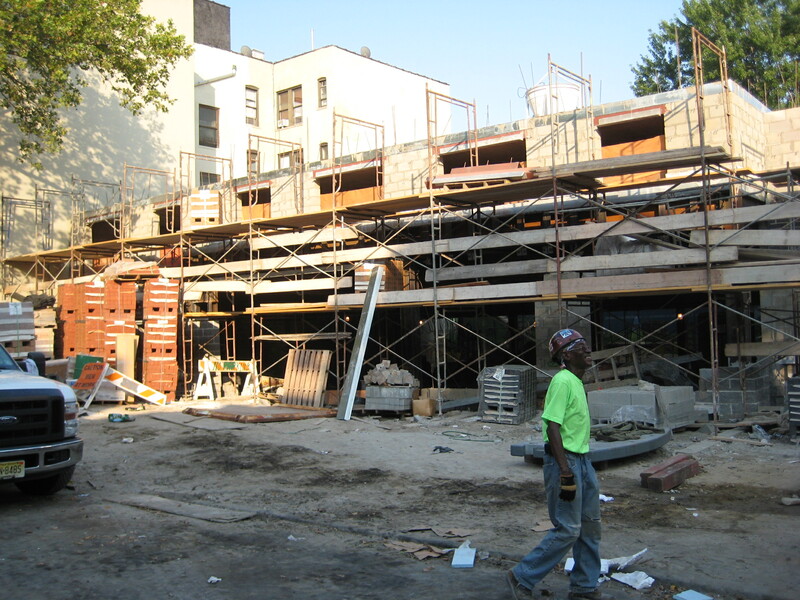 This six story building is being erected by Capsys’s sister company – Monadnock Construction, Inc.